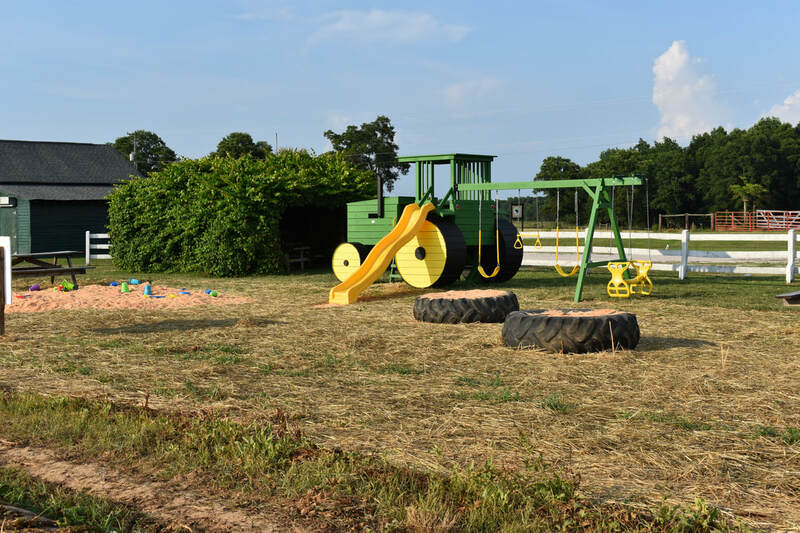 Come have some farm fun on our new tractor play-set and sand pile. 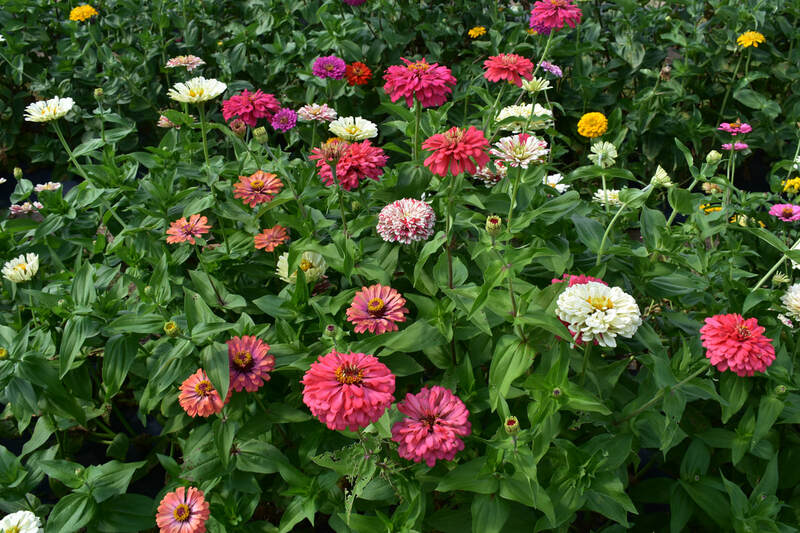 Our flower orders have ended for this season. We will start again Summer 2019. We are a family farm located in the Upstate of South Carolina. In addition to cotton and grain, we grow a wide variety of fresh fruits and vegetables. Our produce is sold direct from the farm wholesale and at our three retail locations. The Market in Lowrys and The Chester Market are OPEN! 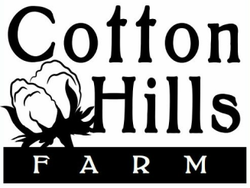 Check out Cotton Hills Farm featured on Making it Grow!